Take Our APPROVED Michigan Alcohol Server Training Course Online! On August 1, 2001, the MLCC implemented the mandatory server training requirement for licensees obtaining a new on premises license or transferring more than 50% interest in an existing on-premises license. At a minimum, server trained supervisory personnel must be employed during all hours alcoholic beverages are served as outlined in MCL 436.1501(1). 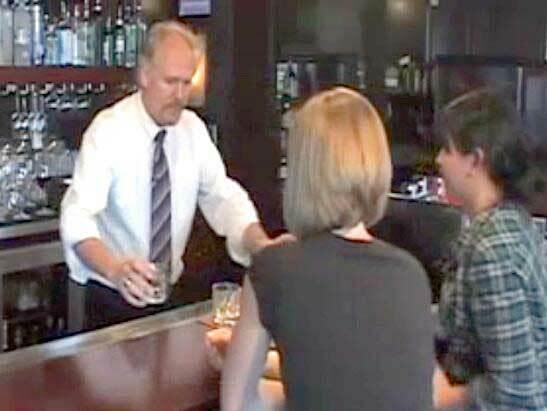 The AACEA Michigan Alcohol Server Online Course and will prepare you for the State of Michigan Alcohol Server Training final exam, available immediately on this website, after you finish the course.